COMPARE & FIND THE BEST THB RATE IN VADODARA TODAY! Buy Thai Baht in Vadodara Easily! Get quotes from money changers in Vadodara for exchanging Thai Baht currency. Choose a money changer & book your order for buying or selling Thai Baht. Why Buy Thai Baht Online via ExTravelMoney? You can get Thai Baht currency or forex card delivered directly to your home or office. We understand that you are in a hurry and that is why we strive to complete every transaction, the same day of placing the order. Unlike traditional money changers who can’t guarantee a fixed exchange rate, ExTravelMoney gives you the option to lock the rates by paying a small refundable deposit. You can lock the THB exchange rates for as much as 3 days! ExTravelmoney has more than 4500+ RBI authorized money changers present in the platform. No matter where you are in India, you can buy or sell Thai Baht from the nearest stores at the lowest rates. 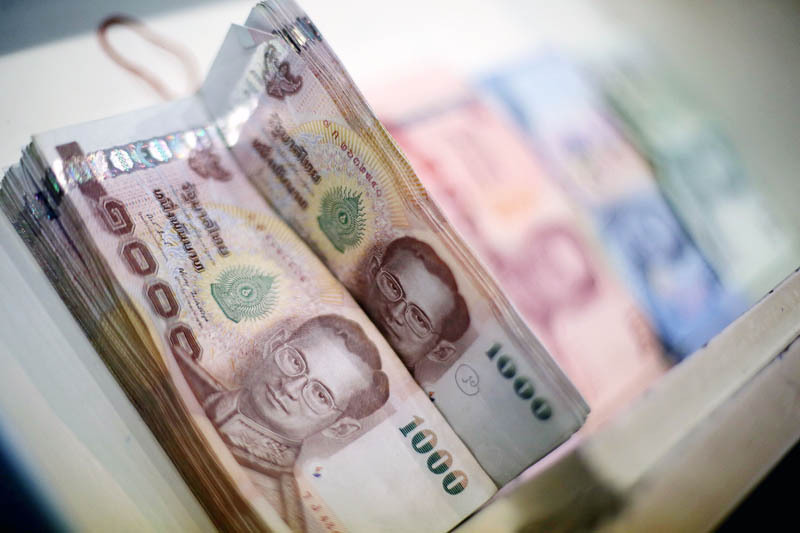 The official currency of the Kingdom of Thailand is the Thai Baht. The Thai baht is one among the few Southeast Asian currencies available in India. The currency has an exchange value of 2-3 Indian Rupees. Represented by THB and ฿, the currency is issued by the Bank of Thailand in denominations of 20, 50, 100, 500, 1000 ฿ and coins of 25, 50 Satang (subunit), 1, 2, 5, 10 ฿. Thailand is an exotic and affordable tourist location in the world. Tourism is one among the key factors that offer revenue to the state. It is one of the most visited places by Indian tourists because of the affordable yet spectacular treats. ExTravelMoney can help you buy Thai Baht anywhere in India.